YOU'VE GOT A FRIEND IN THE CRANE BUSINESS! We Have Three Crane Sizes! We have three cranes ranging in size from 14 to 23.5 tons, to handle jobs of all sizes. Add a "man bucket" to the end of our cranes, and elevate your ability to accomplish tasks you could only dream of with a scissor lift or conventional cherry picker. We've covered all types of jobs - metal building construction, red iron work, setting trusses, and commercial HVAC installation & removal. We've even changed the stadium light bulbs at "The Jungle" - the CHS Fighting Tigers football stadium. 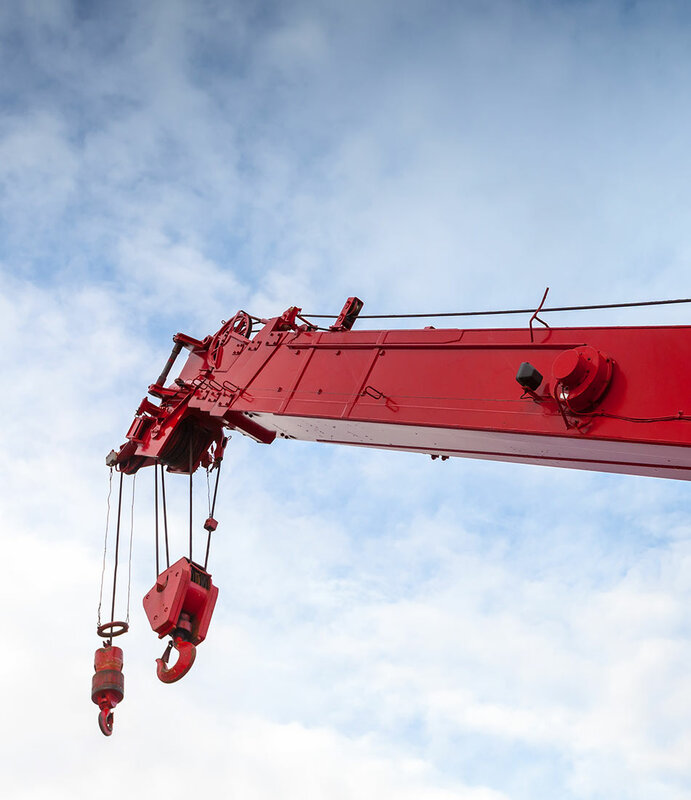 With certified equipment and experienced, highly-skilled operators, our crane rental services are just what you need to finish your job on time and within budget. We cover all of North Florida and offer competitive pricing and only a three-hour minimum rental. 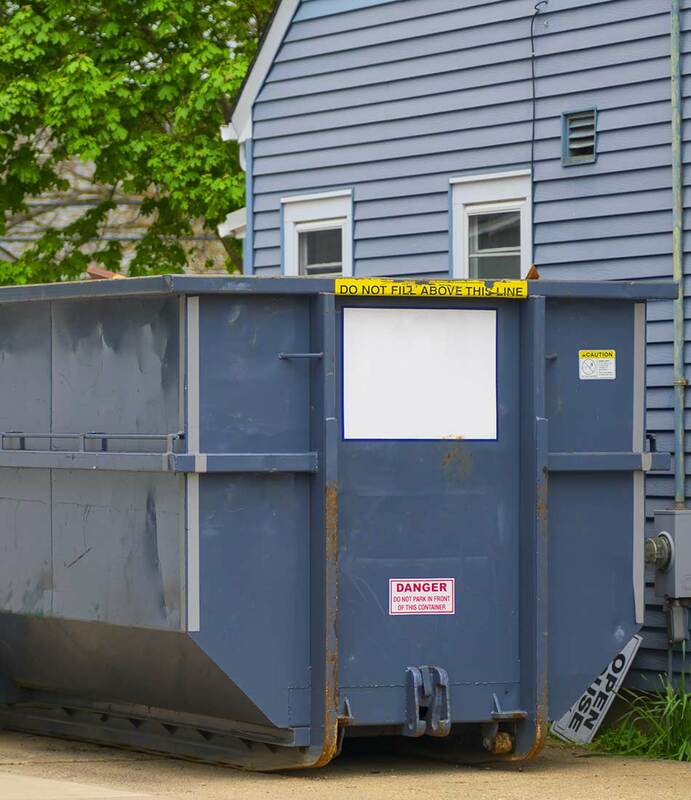 Dumpster service - Whether you're doing a weekend reshingling job, or you have a larger project in your future, O'Neal offers dumpster rental services including pickup and delivery on 12 and 15-yard dumpsters. Our rental rates are competitive, and please be sure to ask about our same-day delivery options to meet the needs of your busy schedule. Our full-service dumpster rental services are a cost-effective and convenient way to deal with disposal needs. Covering all of North Florida, our all-inclusive rental service will get your dumpster delivered, picked up, and emptied - all for one low price. We're equipped to handle jobs of all sizes, from weekend parties & projects to large-scale commercial construction and renovation jobs. Just give us a call, and we'll take it from there! Multiple Crane Rentals - From setting trusses & beams on your new home to changing stadium lights and everything in between, O'Neal roofing has the resources you need! 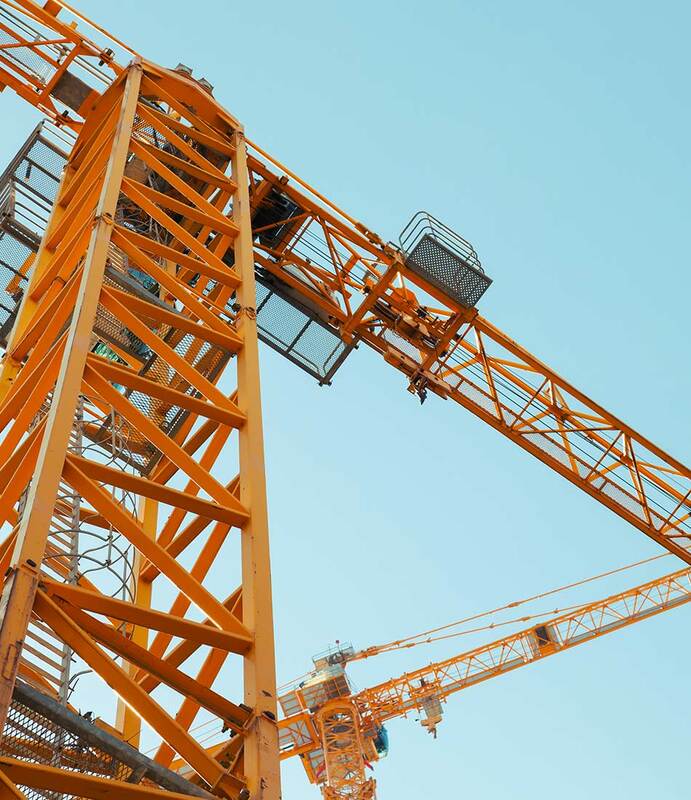 Each of our skilled crane operators has a minimum of 10 years experience behind the controls. We have three cranes ranging in size from 14 to 23.5 tons to handle jobs of all sizes. 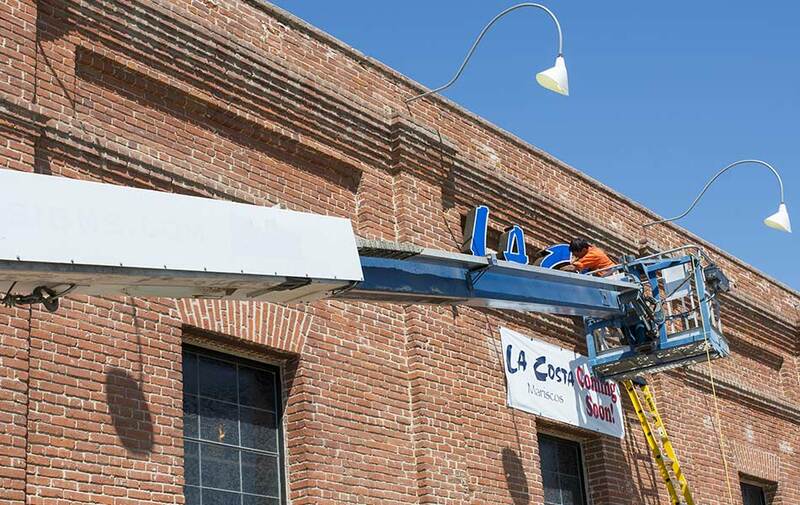 Add a "man bucket" to the end of our cranes, and elevate your ability to accomplish tasks you could only dream of with a scissor lift or conventional cherry picker. Need to replace a commercial HVAC (air conditioning) our cranes are the perfect solution for high heavy lifting jobs. Man Baskets - Most people probably think cranes are just good for lifting heavy objects & setting them in place, but O'Neal can also provide 'man baskets' for our cranes which can lift a worker to great heights to accomplish such task as servicing outdoor lights and high-altitude maintenance projects. Rest easy knowing you have an experienced and highly-skilled operator on the job to place you right where you need to be with efficiency.